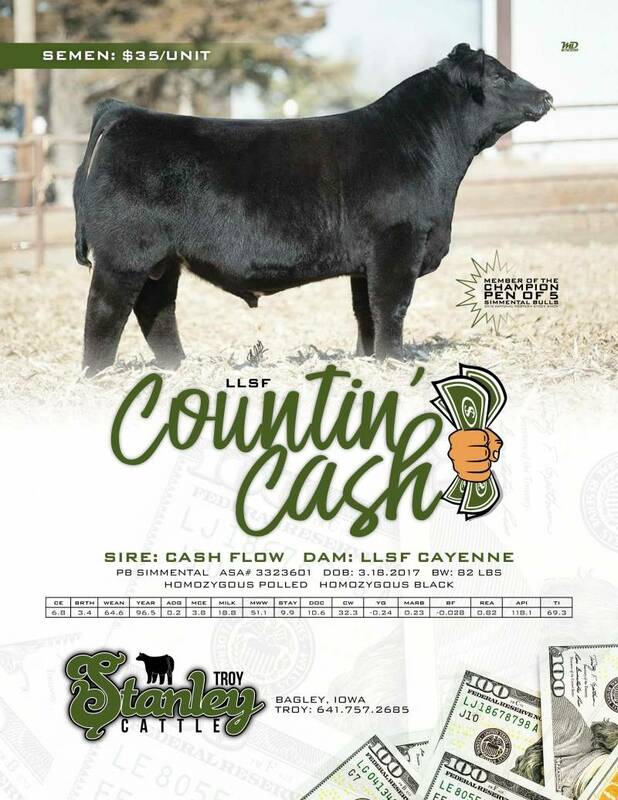 Just like his maternal brothers LLSF Better Believe It and LLSF Charged Up, LLSF Countin Cash has a awesome neck and chested. Very good footed and sound at the ground with a lot of flex to his pasterns and hock. Tremendous rib shape and deep in the flank. 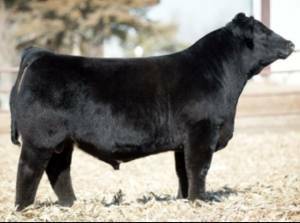 Member of Lee's Simmental Champion Pen of 5 in Denver 2018.